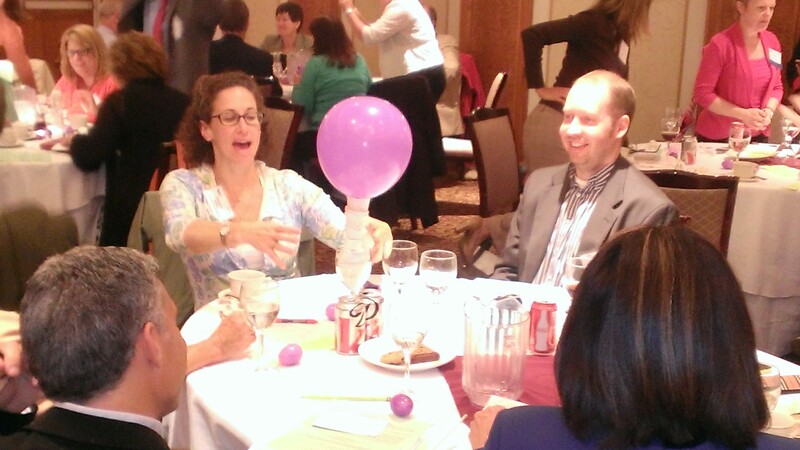 Our informative and interactive events are designed to enhance your professional development. Click on the 'Register' button. Note: Chapter members must log in before registering to get our Member or In-transition rates. Online registration payments are handled by PayPal. You do not need a PayPal account to have your registration processed, just a valid major credit card.